Zimbabwean scholar and activist Brian Raftopoulos’ remarks during a public meeting at the University of Cape Town five years ago come to mind. 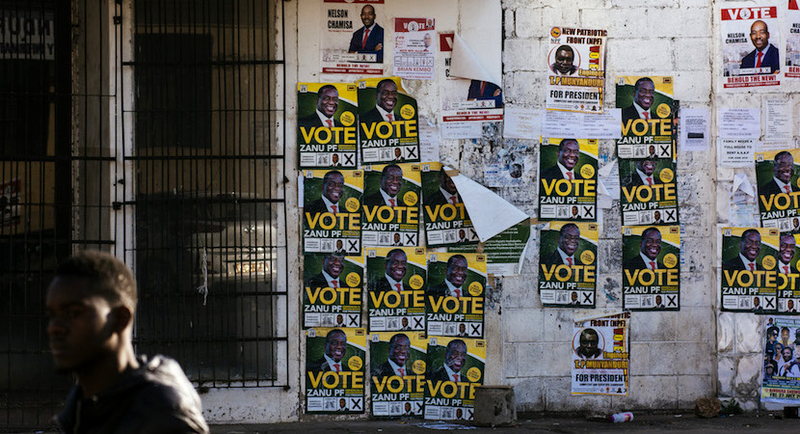 As all were wondering what would happen in the weeks before the much-marred 2013 Zimbabwean election, Raftopoulos argued that Zimbabwe’s military-economic élite – a new capitalist class at an early stage – will not be removed just with elections. 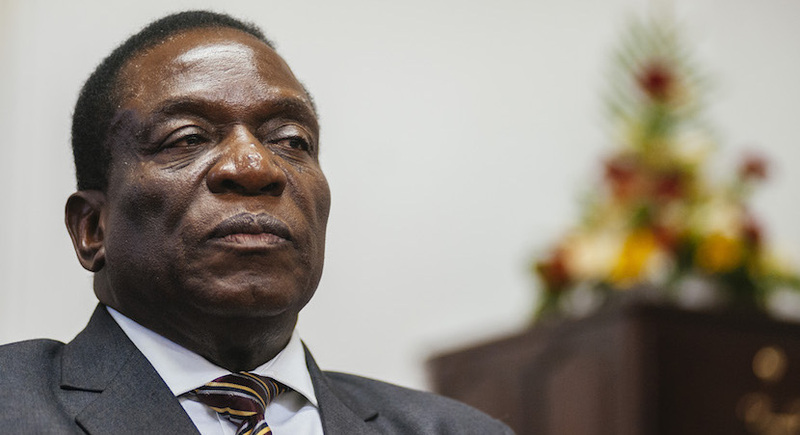 Meanwhile, many among the MDC-alliance and its supporters fear the Zanu-PF machine is poised to wipe them out permanently.The cautionary note to the MDC-alliance about any such new dispensation might be: don’t neglect your badly fractured party and its allies needing to be in the fold; and don’t sideline your enemies within precipitously. In any case, a military unit came in, because – so says “the state” – the police could not contain the violence. On site observers, however, attest that the police and the demonstrators were enjoying a friendly encounter, including selfies and dancing. Then the soldiers arrived. As for private investment: Zimbabwe will again be fair game for the cowboys – from the east as well as the west these days. David B. Moore, Professor of Development Studies and Visiting Researcher, Institute of Pan-African Thought and Conversation, University of Johannesburg. This article was originally published on The Conversation. Read the original article.